LIMITED TIME OFFER: Private one-on-one CPL Courses are currently available for $250 – details. Private training for individuals or groups of any size is available. Women only, men only, couples only, your school, church, or business security team, etc., can all be accommodated. 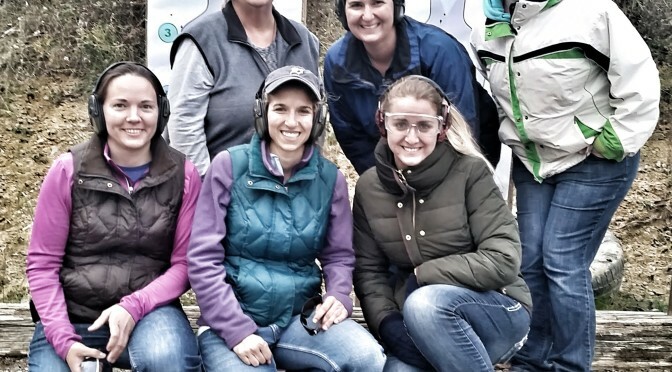 If you have a group that wants to take either our Fundamentals of Concealed Carry Michigan CPL Course or our Critical Defensive Handgun Course we can schedule a course on a date convenient for your group. If you are interested in private training for yourself or your group please contact us. One-on-one private training starts at $50/hour.